Generally with older roofs, leaking roofs, and shingles in disarray, the only thing to do it a total replacement of the roof. 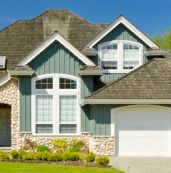 Alternatively, if you're building a new home, you're going to want professionals on the job who know what they're doing. 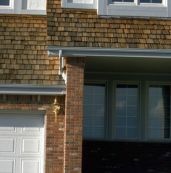 Failure to do so would eventually lead to issues with the roofing. 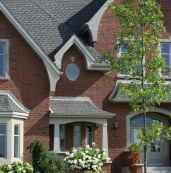 So get in touch with local roofing contractors in Baltimore, MD. They'll have everything you need to get started and get the job done right. To get a better sense of what it might cost you, call a pro to get a free estimate once they arrive on site. 6. Alliance Roofing and Sheet Metal Inc.